“Les élans” is Quebec singer-songwriter Chantal Archambault’s follow up album to 2010’s debut and certain blog’s best of list, “La romance de couteaux” and follows the former’s lilting country-folk themes. 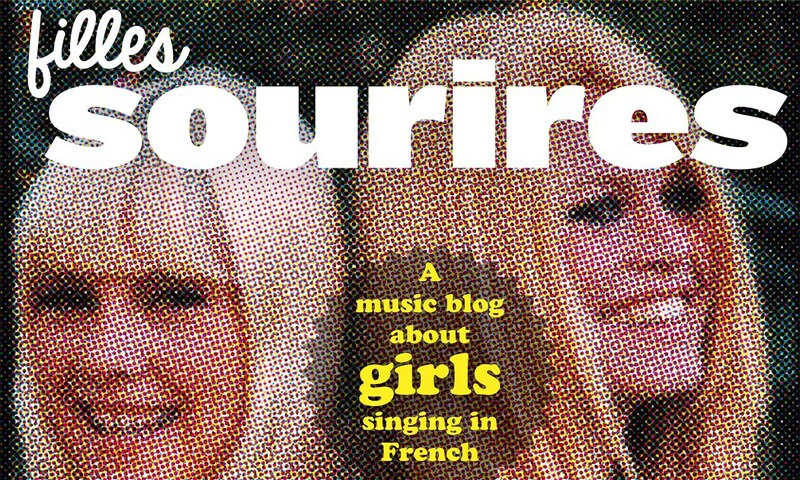 However the years have seen a veritable explosion onto the burgeoning Quebec country-folk scene, with artists such as Marie-Pierre Arthur, Ingrid St-Pierre, Chloe Lacasse, and Les Soeurs Boulay, have all left their indelible mark on the genre. So how does Chantal’s sophomore outing shape up? Actually like any number of young Quebecoise facing up to that daunting second album, she’s done pretty damn well. The album’s openers “Tomber frêle” and “Les détours” are very much up-tempo, sing-along, toe-tapping numbers very reminiscent of MPA, with the added bonus of Boulay sisters’ angelic harmonies complementing both. There’s a defined ebb and flow to the album, consisting as it does of twelve perfectly crafted and juxtaposed tracks which both lift and then gentle lower the listener. The sensual “Les élans” sits comfortably alongside the foot-tappin’ “Reste donc couchée”, for example, alongside a fantastic duet with Michel-Olivier Gasse on the achingly-beautiful “Chamber 16”. Production quality, as appears to be the norm on album emanating from north of the 49th these days, is absolutely top notch; there’s great and sympathetic use of steel guitar and banjo on the two standout country tracks, “Les ébats” and “Toucher les cèdres”. It’s quite dangerous to start pigeon-holing artists and album – and in nailing Chantal’s colors to the country-folklorique mast – I’m guilty as charged. However, put aside your country prejudices – This ain’t your parents’ “Grand Ole Opry.” This is is fine album that can not only quite rightly stand shoulder to shoulder with those of the artists mentioned earlier, but is arguably a contender for this year’s Top 10 list. Thanks for covering the Quebec country-folk scene. There is so much great [french] Canadian music that we never hear in the States; so close geographically, so far away culturally. A shame.